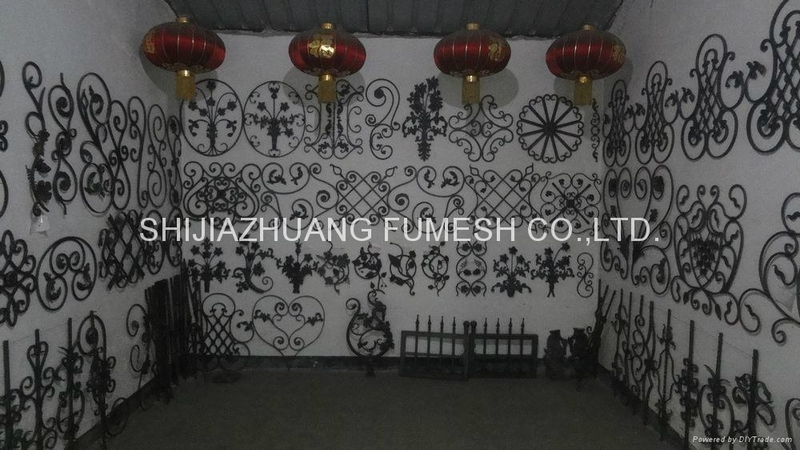 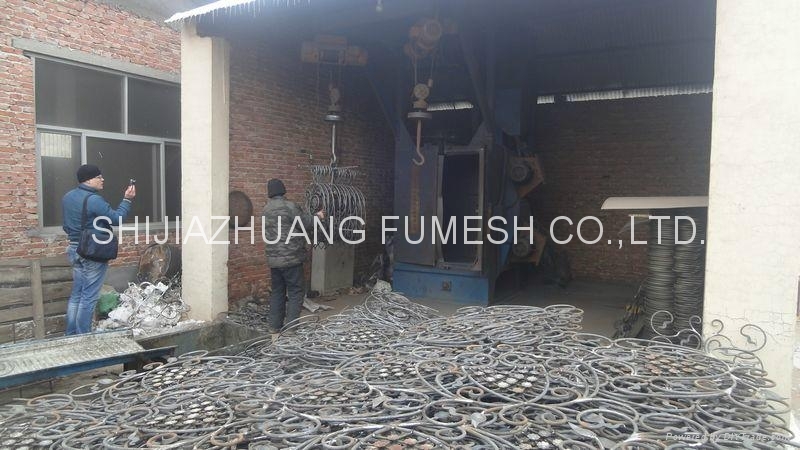 Ornamental casting - China - FUMESH ORNAMENT AND DECORATION CO.,LTD. 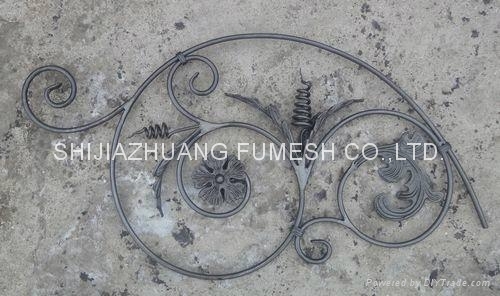 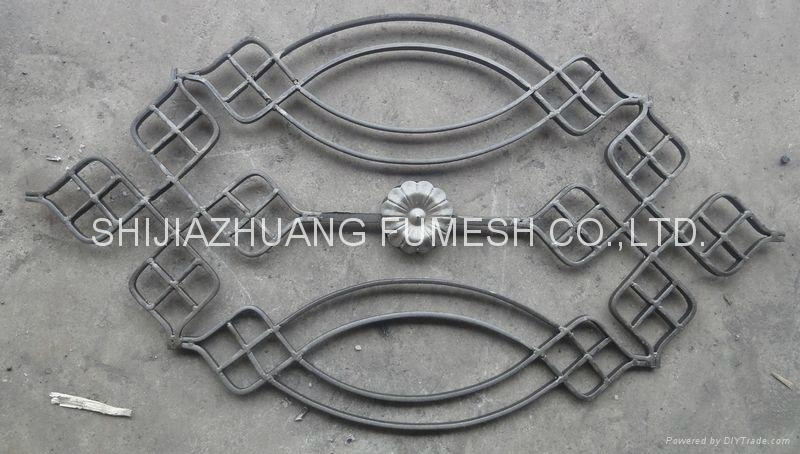 Welding panels are welded by skilled worker, they may be used on window, fence, gate, stair and other building parts. 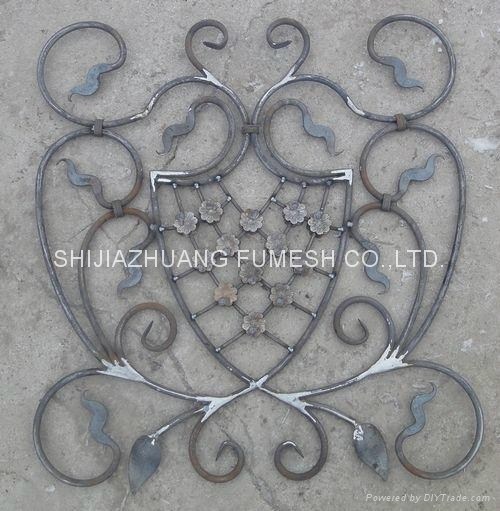 It looks very beautiful when they connect one by one, it will bring you a good feeling of art craft.